How to plan that dream trip to the Maldives? What should do you in a city like Abu Dhabi? 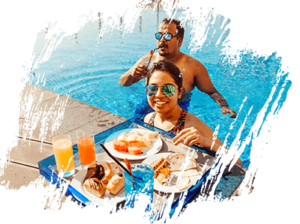 Find much needed travel inspiration and answer to all your questions related to travel planning right here, as we let you in on all our travels within and beyond India.